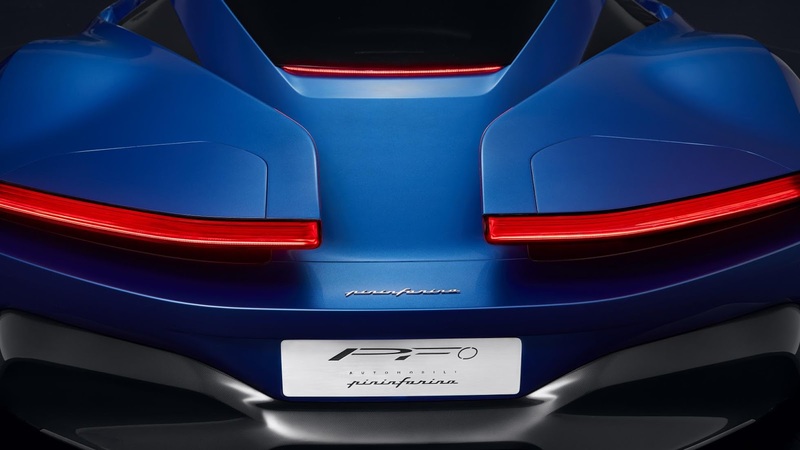 Pininfarina PF0 hypercar concept shyly revealed itself, after being introduced to their special prospective customers privately on the Pebble Beach Concours d’Elegance 2018 show in California some time ago. The Italian-made hypercar was finally exhibited to the public. Unfortunately for journalists only the car's back is shown. If you reflect on the previous teaser images, Pininfarina PF0 is a very beautiful high-performance car. By displaying the stern part of the vehicle, it is certain that the car's taillights are the most interesting parts. If based on the picture above, it appears that this car does not use wide and large rear wing. 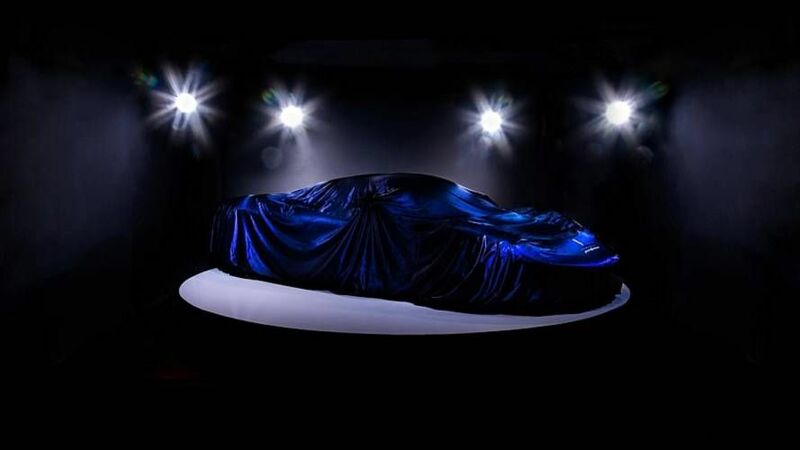 "For the company's new car, the launch process carried out in the US is very challenging, exciting and useful. Guests from Pebble Beach on average are classic car enthusiasts. 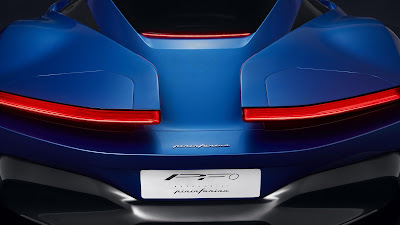 They think that PF0 produces the right balance," said Michael Perschke, Chief Executive of Automobili Pininfarina. Pininfarina PF0 Concept is claimed to be born as the fastest electric car in the world. By relying on its electric motors inside, this car is believed able to accelerate from 0-100 kph in less than 2 seconds. While the maximum speed of this hypercar reaches 402 kph. While the electric battery can provide power to travel as far as 482 kilometers for a single battery charge.